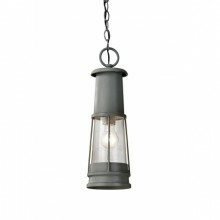 If you are looking for new exterior lighting, look no further than this stylish twin exterior light fixture. 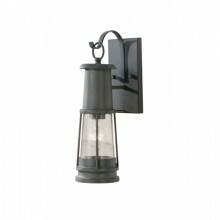 It is wall mountable, so you can place it right on the exterior of your home to provide a safe pathway at night for your family and guests. It wall washes light updwards and downwards with great effect. 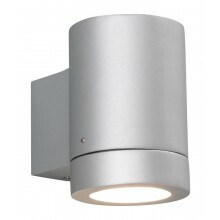 This fixture is IP44 rated and requires 2 x GU10 lamps. 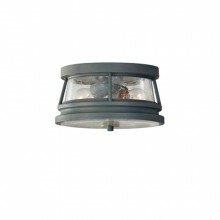 It also has a painted silver finish, making it a very striking and beautiful addition to the exterior of your home. 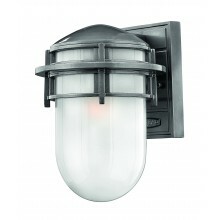 You will love the classic look of this twin light and how well it illuminates your walkways.